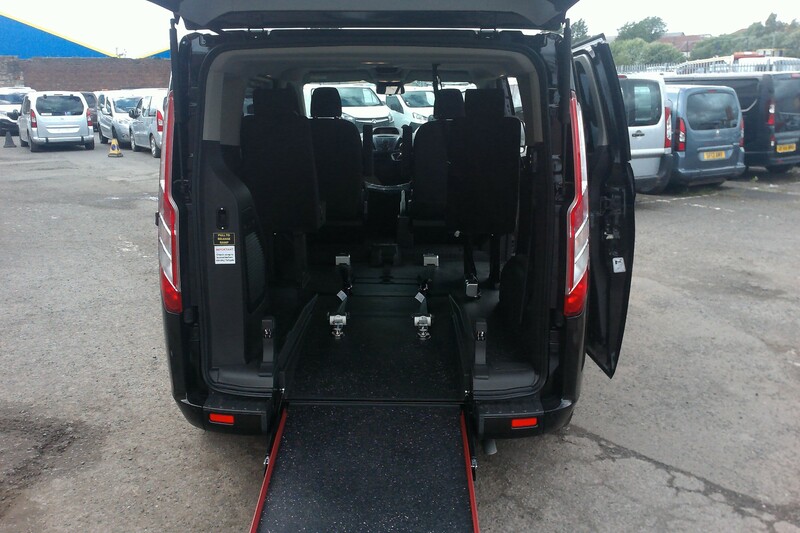 A massive UK wide selection of disabled mini buses for sale. 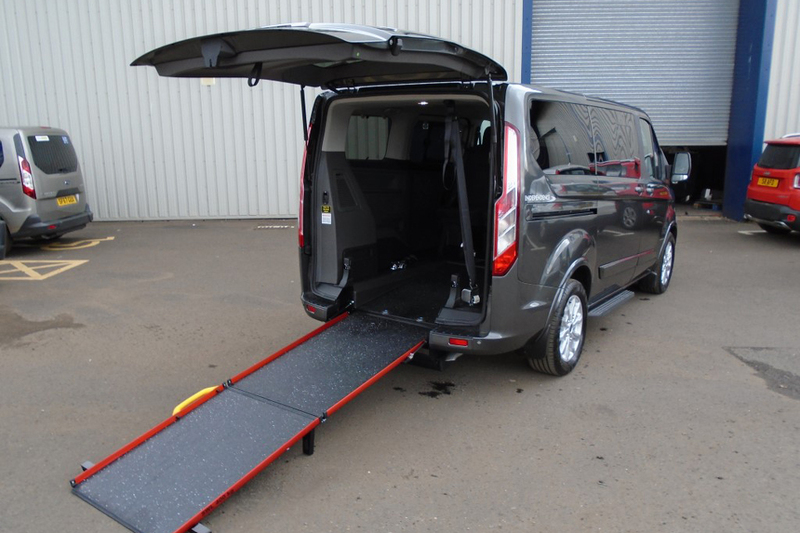 If you are looking for disabled minibuses for sale then look no further please complete the online form to the right. 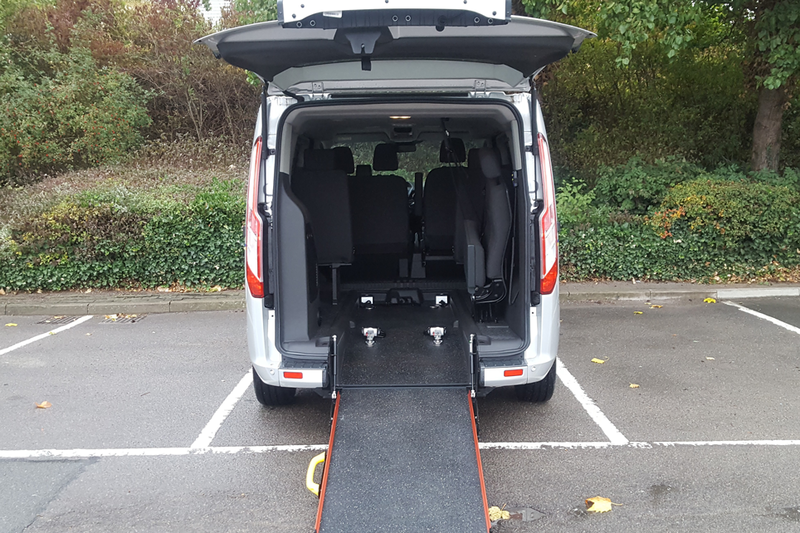 Wheelchair accessible and adapted mini buses are available to suit any budget and we have a massive UK stock of all different makes and models. available for sale in the UK. Sliding door with interior lighting. Full sound system and central locking. Overall good condition. Coverted for full wheelchair access. 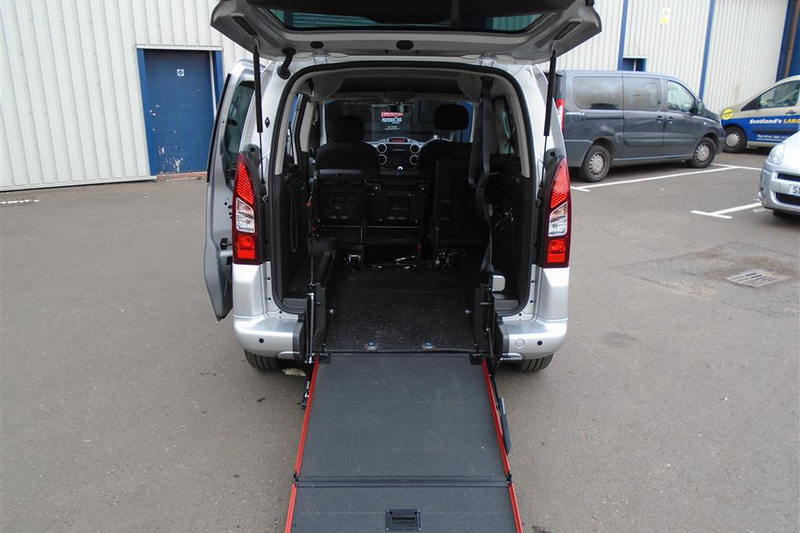 When thinking of obtaining a Disabled Minibus, anything you may have to bring with you should be considered. Your luggage, equipment, and anything else you might need has to be able to tie down well, and a minibuses should be modified to fit this need. Many vehicles have convenient shelving and even lockers toward this end, but these are mostly for small things. If the vehicle must come to a sudden stop, it should be noted that any items that are not tied down properly can become dangerous. Shops that sell car accessories will often carry a tie-down system that may be installed, and for a large amount of luggage, a box or rack for roof top use may be purchased.